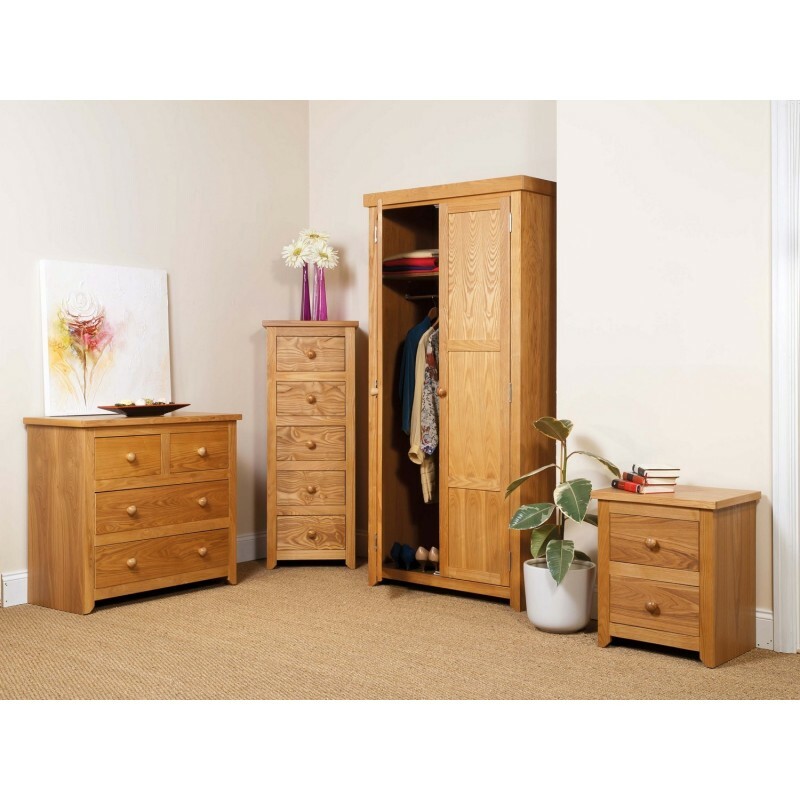 The Hamilton Ash Bedroom Furniture Set of 3 is an elegant set which reflects this, and each piece has an ash veneer structure with a lacquered finish. 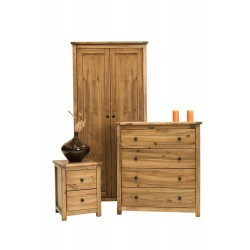 The set consists of a bedside cabinet with 2 dovetail drawers which both have round handles on, a chest of drawers with two wide dovetail drawers and two smaller top dovetail drawers. 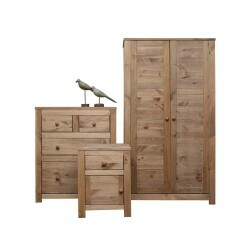 and a wardrobe with 2 doors with a three panel design on each door. 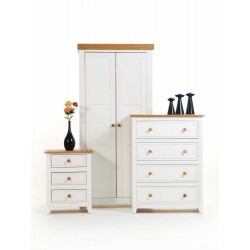 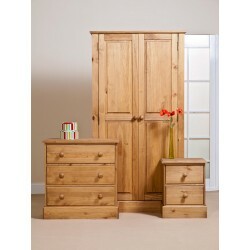 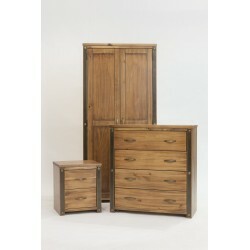 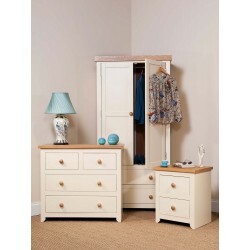 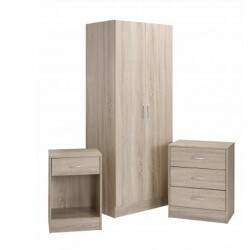 The design of the Hamilton Ash Bedroom Furniture Set of 3 means that it would be ideal for a charming room.